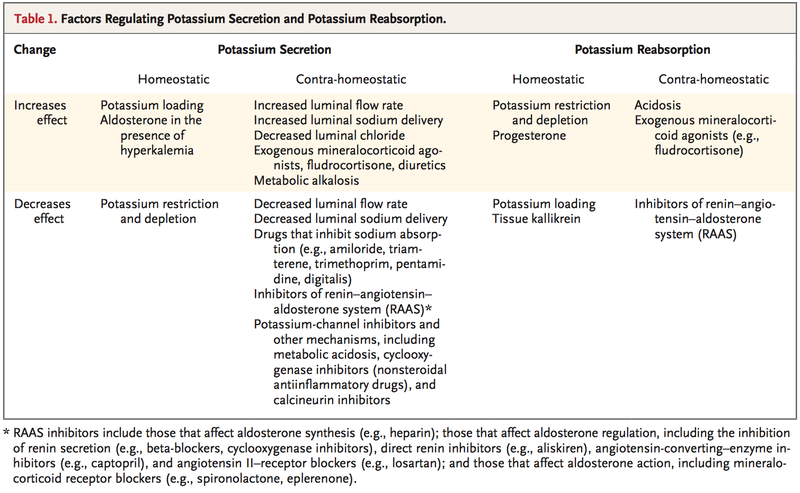 There is a substantial variation in the daily urinary excretion of K+. 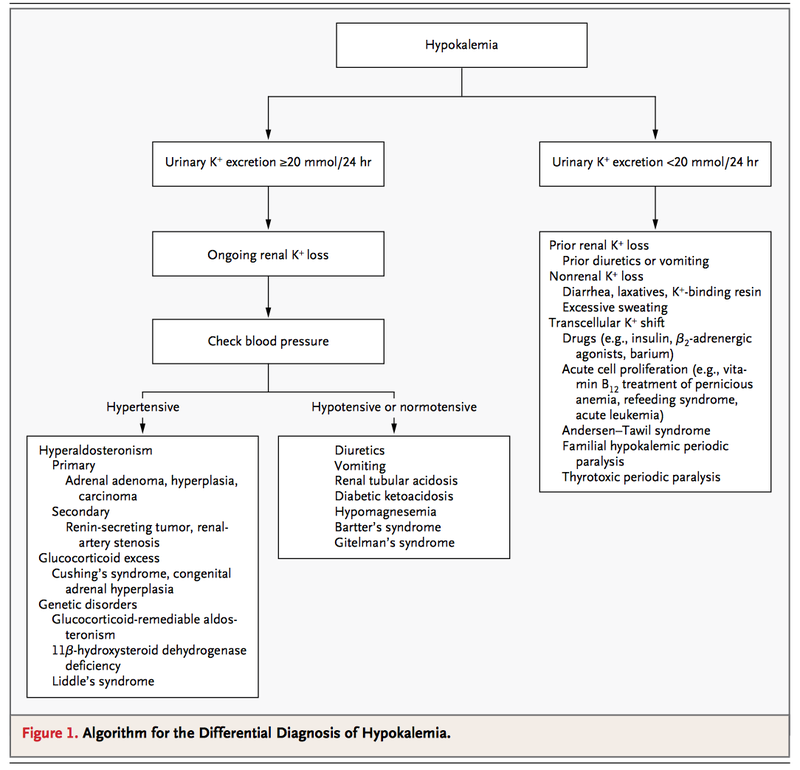 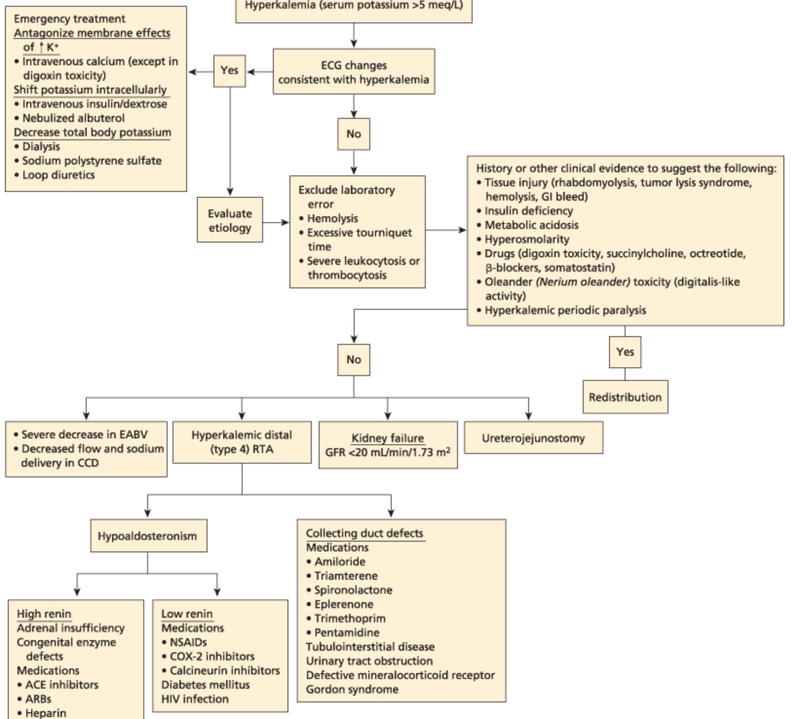 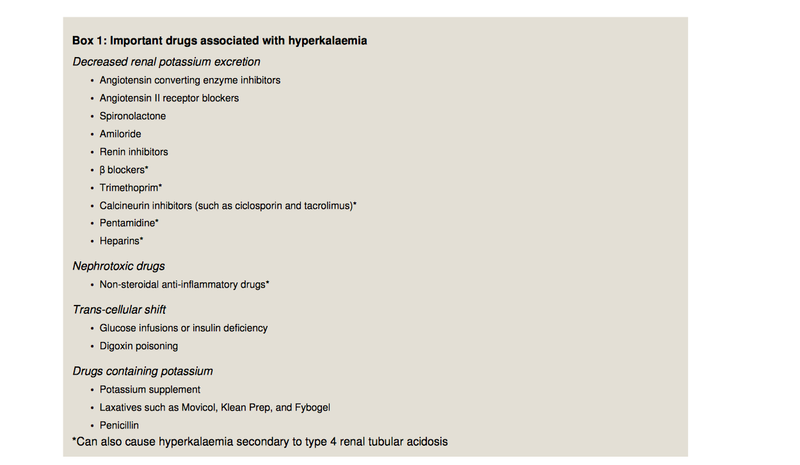 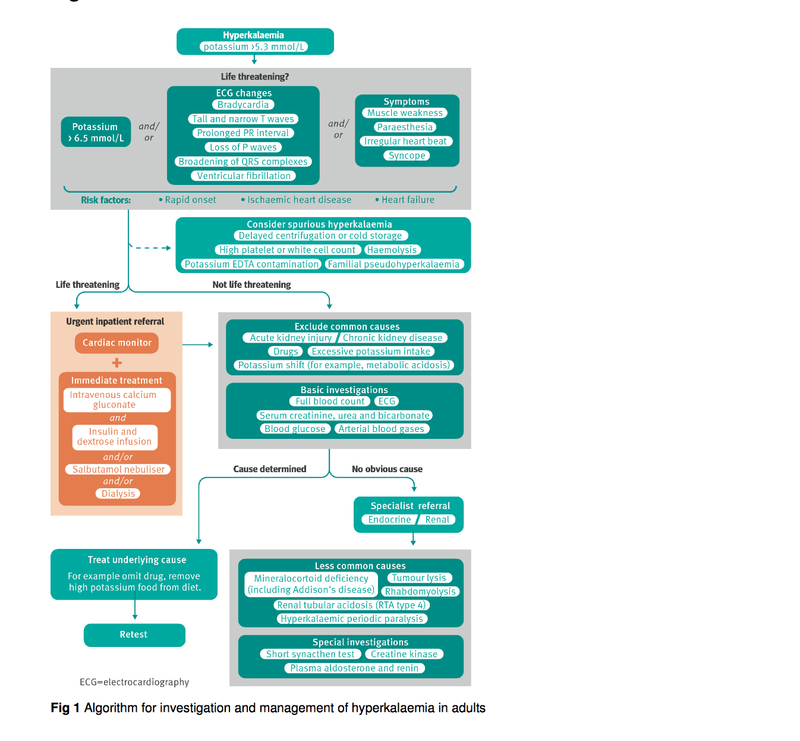 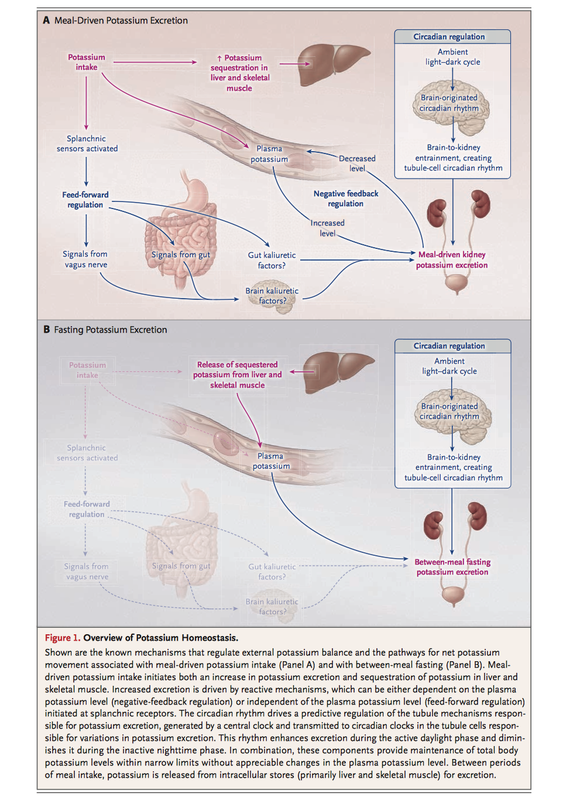 Hence, use caution in using Urinary K+ in the evaluation of hypo- or hyper-kalemia. 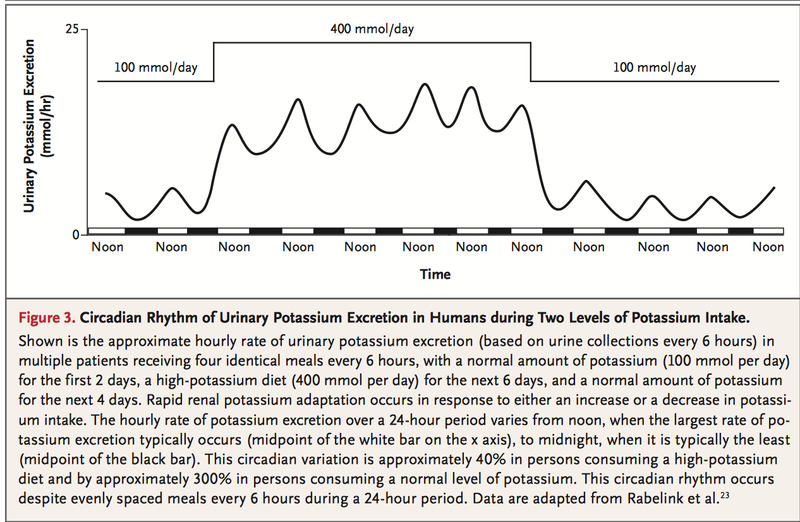 Time of the day also affects the adaptation to a potassium load.